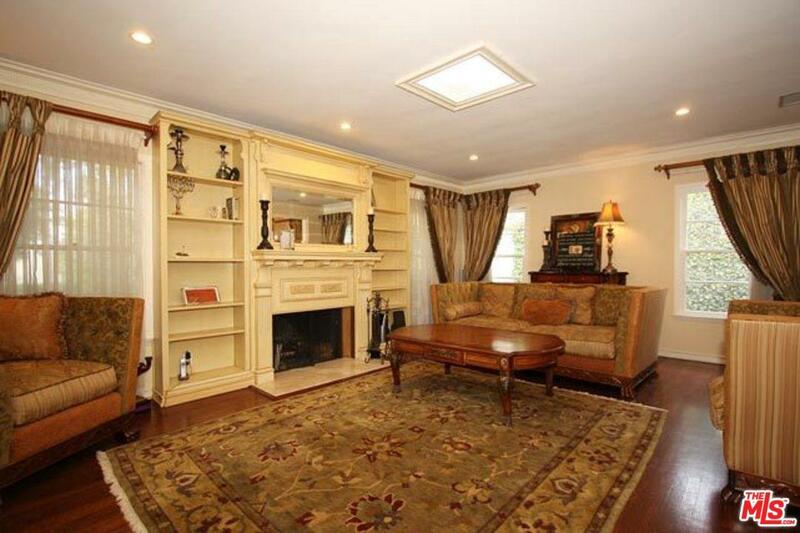 Elegant 4BR+2BA Traditional for lease with bright open floor plan in prime Beverlywood. Formal entry leading to large living room with custom built-ins, spacious formal dining room, cook's kitchen w/built-in breakfast area, granite counters and adjacent laundry room. Master bedroom with bathroom ensuite, spacious bedrooms with separate 4th bedroom, ideal as guest room or maid's quarters and additional bathroom with shower. 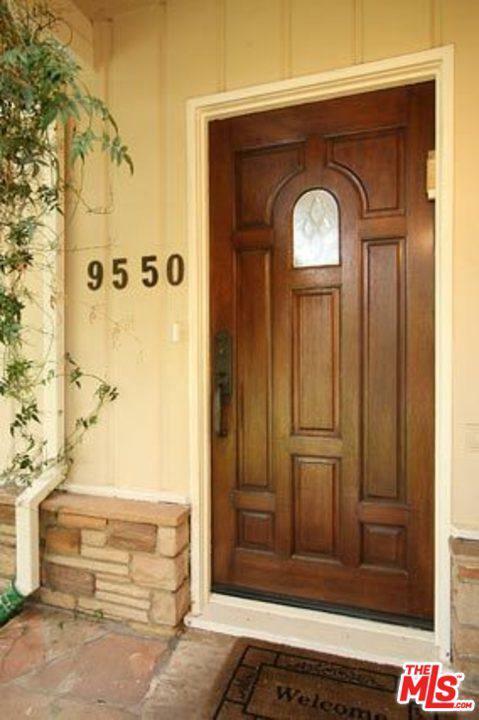 Hardwood floors, crown molding, ample storage, recessed lighting, central HVAC and security system throughout. Impressive and inviting pool & patio area including natural stone waterfall, fire pit & built-in bench seating, all custom stone & tile work and perfect for summer entertaining! 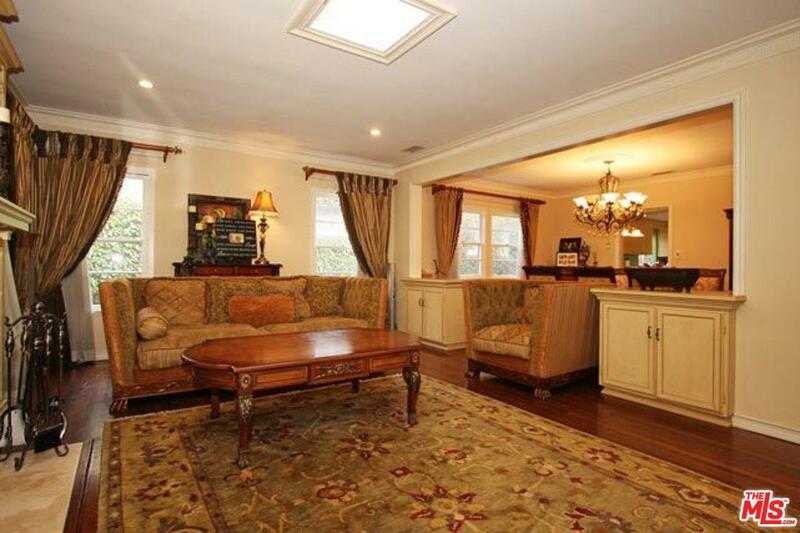 Great Beverlywood street and close to Beverly Hills, Century City and Pico/Beverly shops. 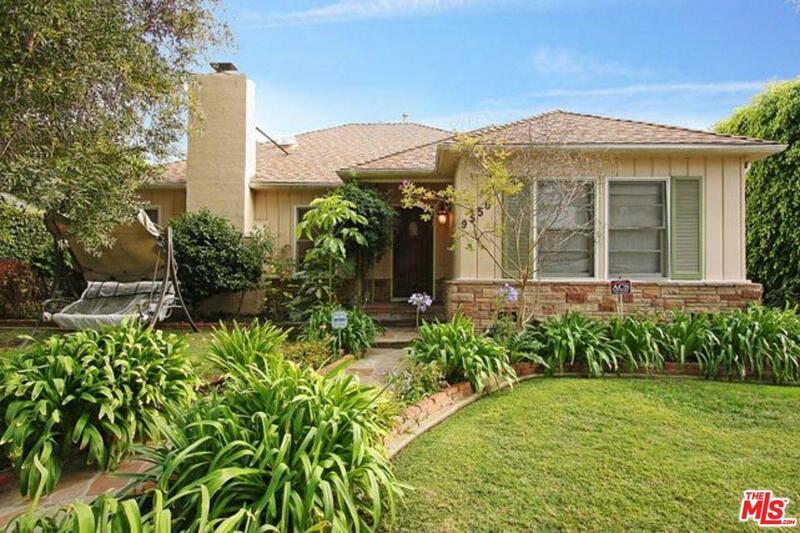 Listing provided courtesy of Jeremy Ives DRE#01420214 of Compass.